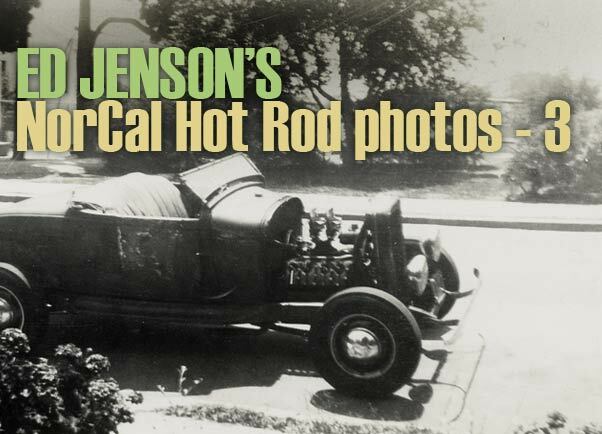 Ed Jensen’s Collection shows an series of unique Custom Car and Hot Rod photos from the ’40’s Nor-Cal scene in his collection. 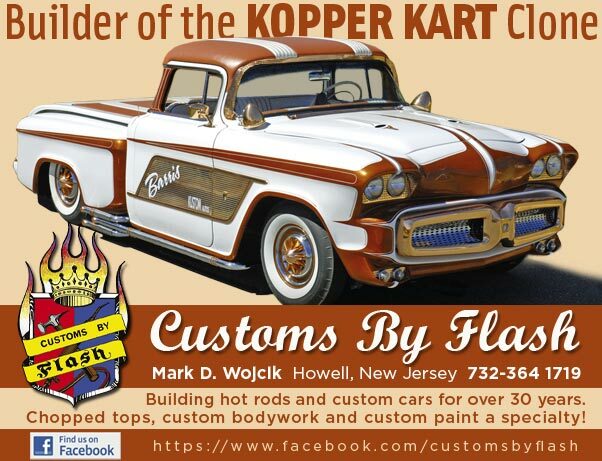 This is part 3 of the series on Ed’s Hot Rod photos. 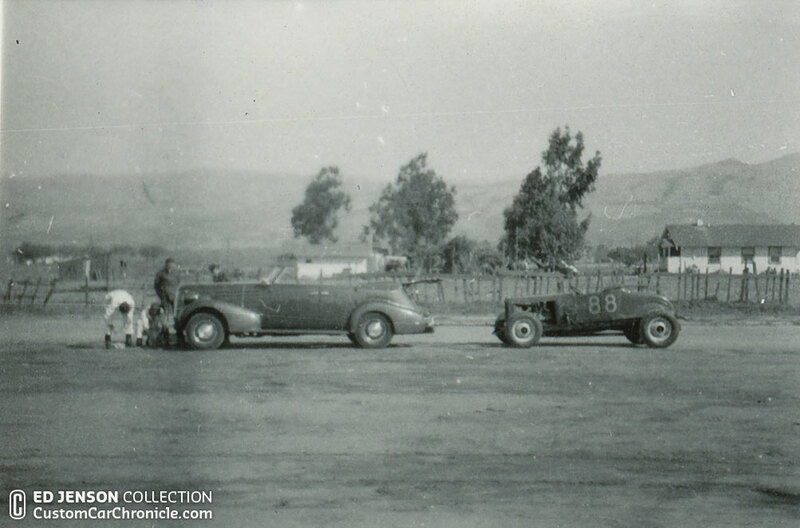 Some time ago we did an article about photo’s from the Max Ferris ’36 Ford, perhaps better known as the Vern Simons Harry Westergard built Ford. This article was a part in the series of articles on the Ed Jensen’s Photo Collection. What we did not know at the time we did the article, was that Ed Jensen actually owned this car at the time those photos were taken. 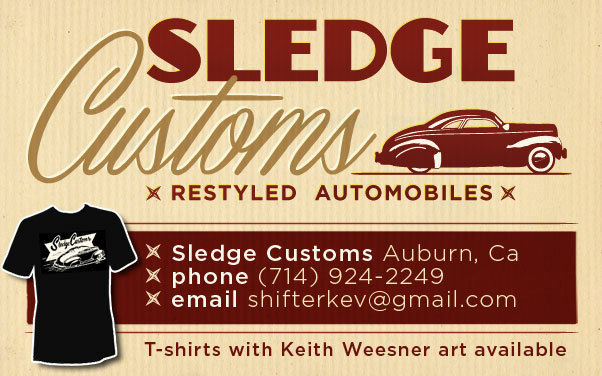 In fact, Ed owned the Harry Westergard built 1936 Ford Roadster for quite a while. 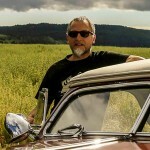 It was Tim Cunha, who informed us about the fact Ed own the car, it was also Tim who pointed out, that in some other photo’s in this collection, we could see Ed himself in the picture as well. Until then, we had not shown most of those photos, since we were unable to identify the people in the picture. 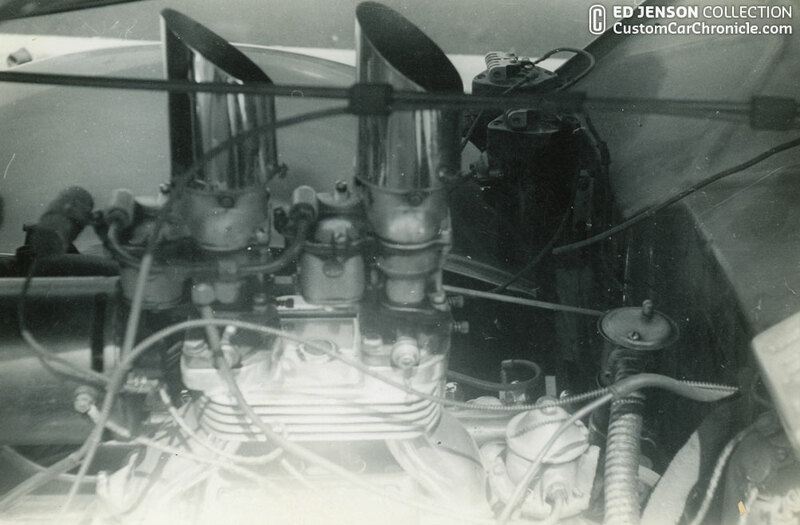 But now we know that the owner of the collection, Ed Jenson is in them its time to share them here on the CCC. The photos in this article come from the Ed Jensons Collection. They were shared by Tim Cunha and scanned by Curtis Leipold. 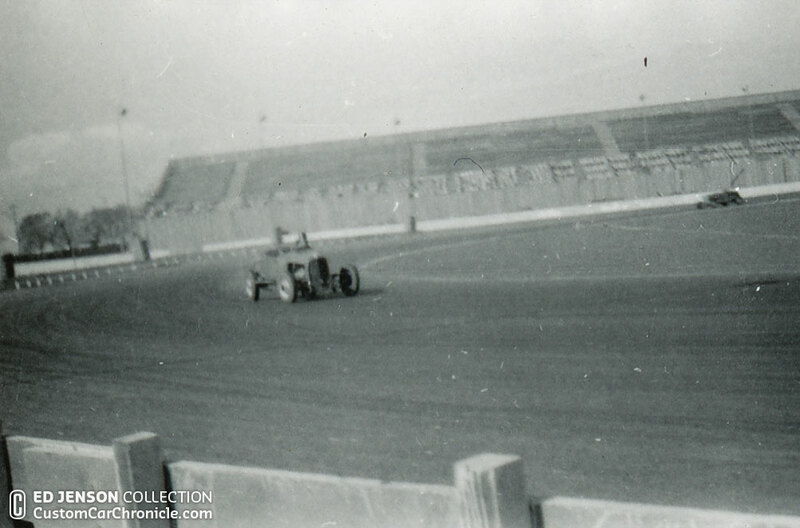 More amazing photos from the Ed Jenson 1940’s photo collection can be seen in the Ed Jenson section. 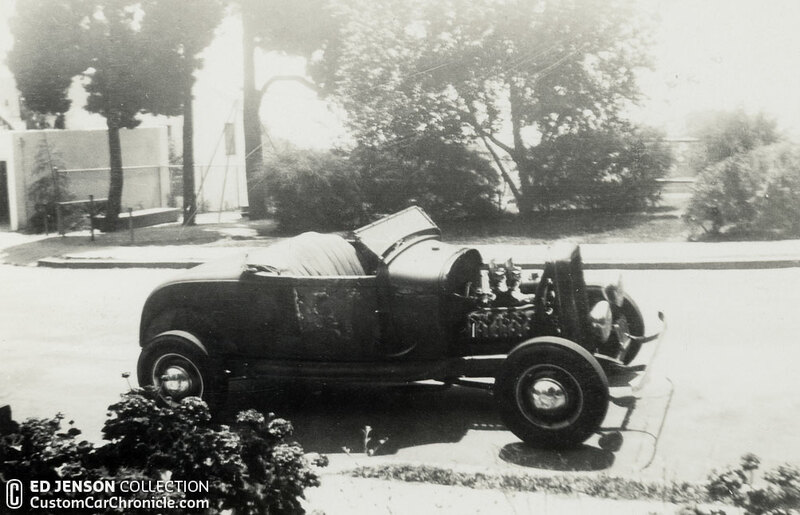 Ed Jenson posing with his 1927 Model T Track Roadster. Same photo as above, but zoomed in on Ed and the Roadster. 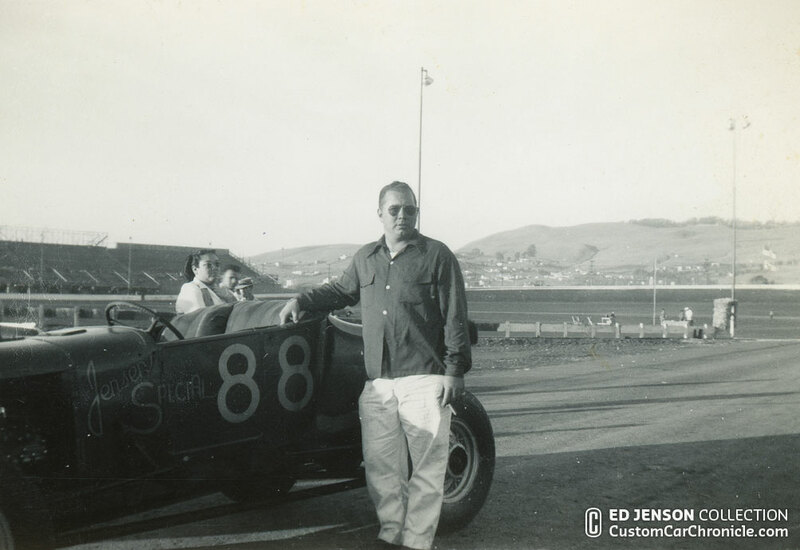 Most of the photo’s showing Ed were taken at the old Oakland Stadium on East 14th st in San Leandro Cal, where Ed and his friends raced their roadsters. 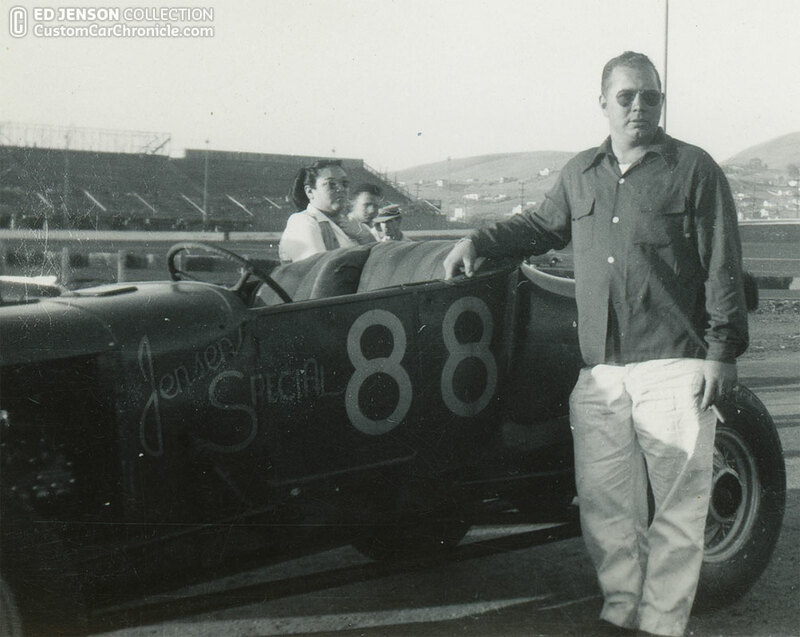 Ed had a 1927 model T Ford Track Roadster, the “Jensen Special“. Several of the photos seen here have been seen in the other articles about Ed’s Collection, but I figured since they belong together, I add theme here again as well. 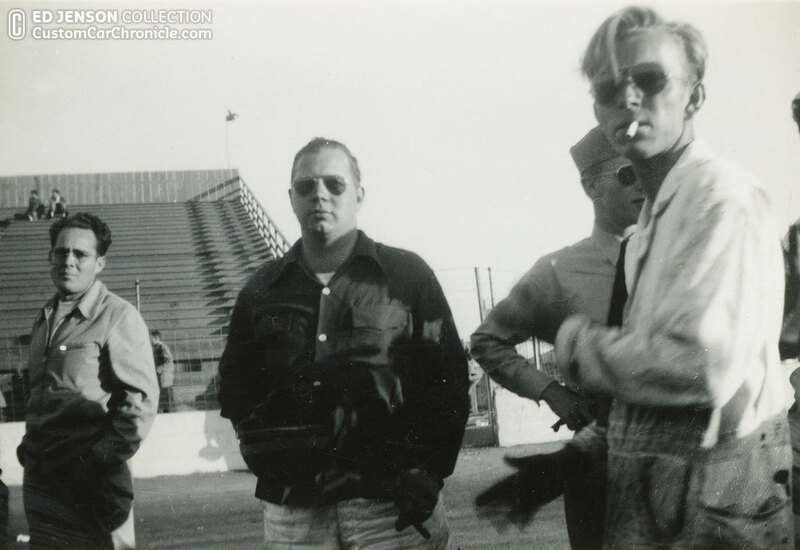 All the photos are taken in the early 1940’s. Ed was the man who took most of the photo’s in his collection, some were taken by friends, but all where taken with his camera. Ed put all of them in nice photo album, and kept it safe and sound all these years. These great snapshots from the early 1940’s were mostly taken in Sacramento, and surrounding area’s. 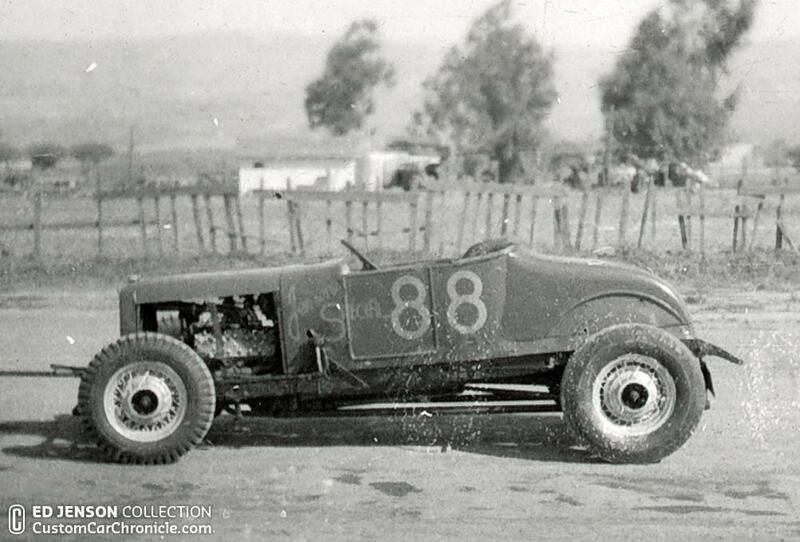 Ed’s number 88 Roaster was towed to the Race Track. Close up of Ed’s Roadster The Jenson Special 88 with the tow bar still attached to the roadster. 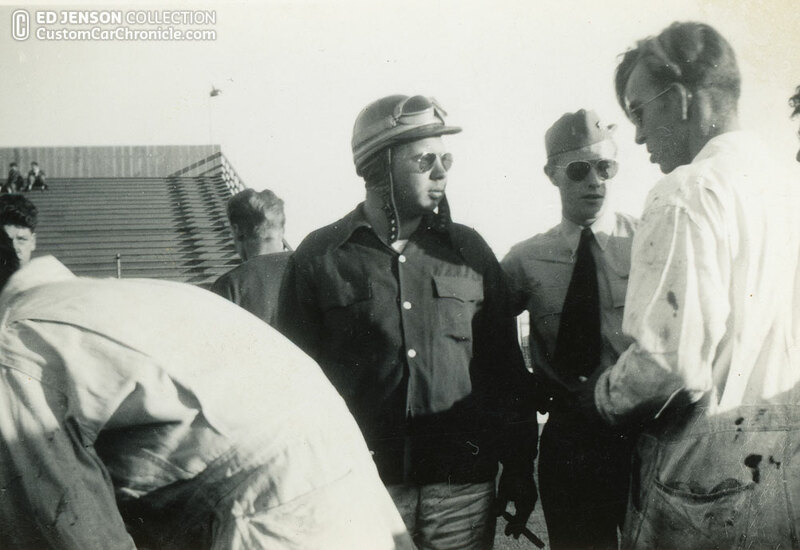 Ed with helmet and goggles. 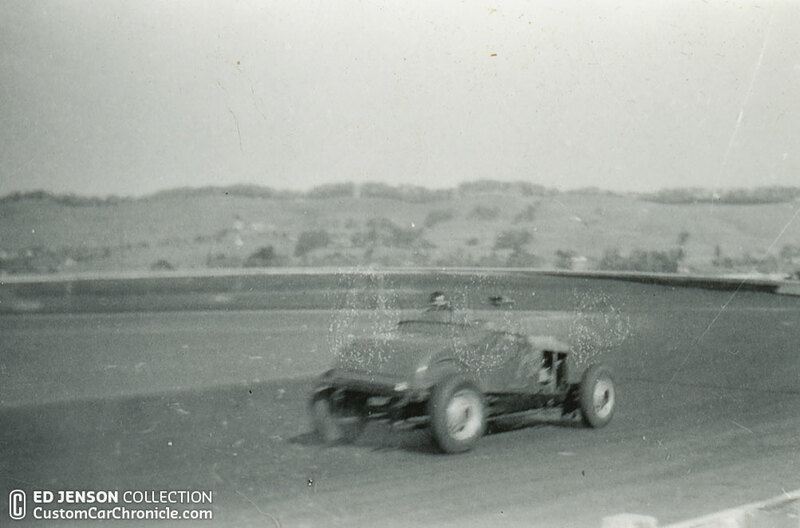 (Above) Three photos of Ed Jenson in his Roadster on the Race Track. Great looking Model A Roadster Hot Rod on the streets of Sacramento. 1936 Ford with dual carb intake. 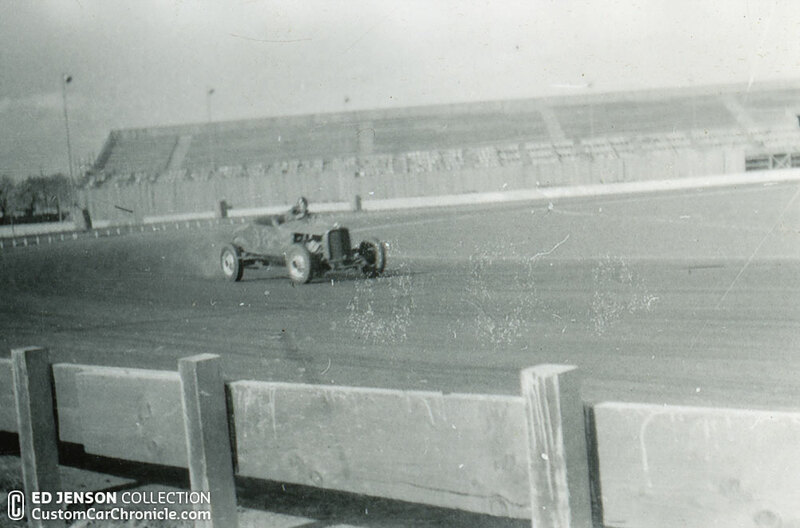 The Race Track shots are at the old Oakland Stadium on East 14th st in San Leandro Cal. The hills in the background are about 1/2 mile from my house. Thank you Ron. I will add the information to the article.